Enjoy the top 11 famous quotes, sayings and quotations by Anne Fletcher. I'm always open to somebody else having a better idea, but I feel like, if it feels real, then people aren't thinking about it and they're just doing the acting of it. 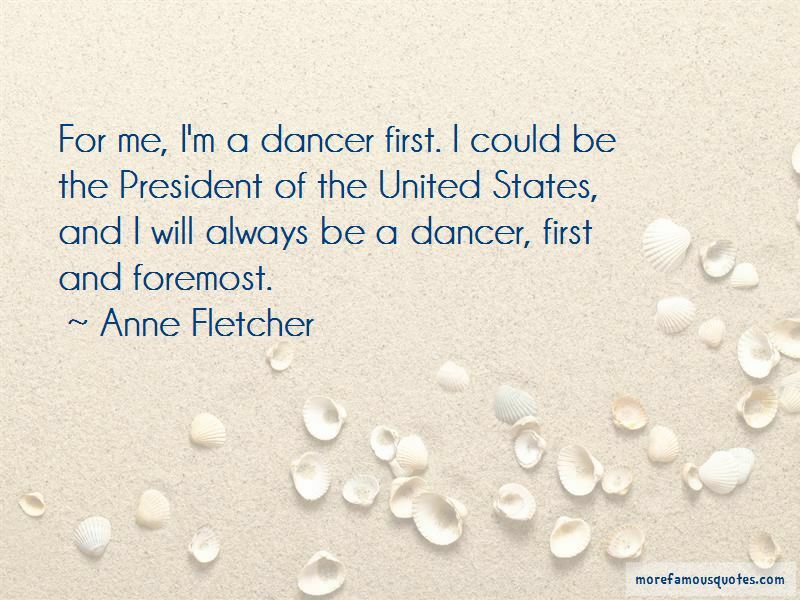 Want to see more pictures of Anne Fletcher quotes? 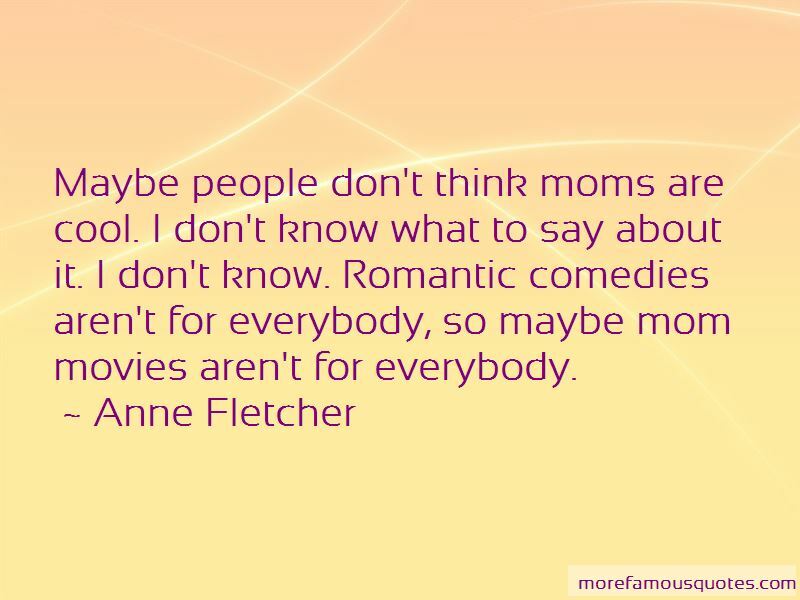 Click on image of Anne Fletcher quotes to view full size.